LOMA LINDA, CA — December 12, 2018 — Patients with early stages of breast cancer who undergo partial breast proton irradiation treatment after a lumpectomy have better quality of life post-treatment versus whole breast irradiation, a new study suggests. 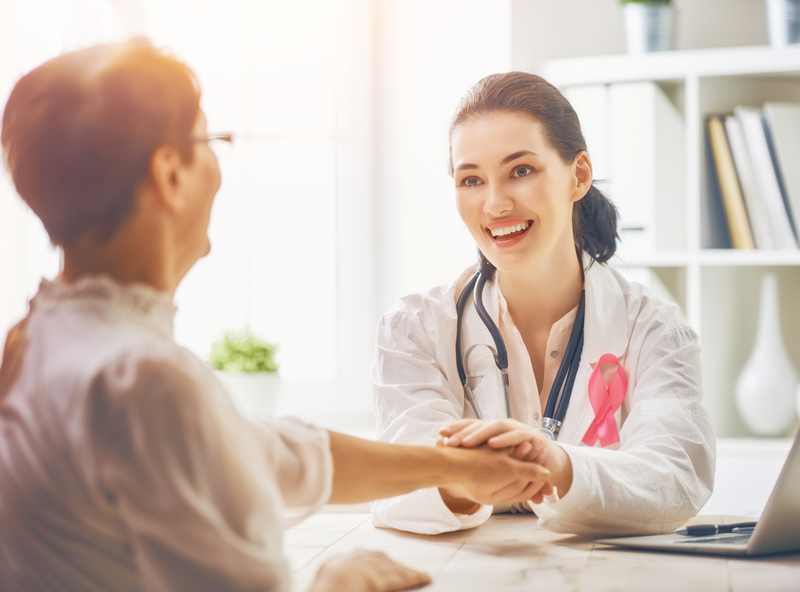 Patients with early stage breast cancer — stage zero to two — are typically treated with whole breast irradiation after removal of the cancerous tumor because there is a 30 to 40 percent change the disease will return. But partial breast proton irradiation allows physicians non-target breast tissue and other organs in close proximity to not be affected. The study, recently published in the Cancer Medicine Journal, demonstrated patients undergoing partial breast proton irridation reported less fatigue, fewer restrictions in daily activities, less breast pain, better cosmetic results and future perspective. Lead researcher David A. Bush, MD, a radiation oncologist at Loma Linda University Health, said the results from the study allow physicians to now present another treatment option that places whole-person care at the forefront. In an effort to minimize unnecessary side-effects and allow patients to have optimal quality of life post radiation, researchers at Loma Linda University Health studied partial breast proton therapy (PBPT) and compared the long-term health and well-being outcomes to standard whole breast treatment. PBPT uses targeted proton radiation that pinpoints the specified area needing the treatment. Once it is located, the beam of radiation only hits the target like a laser beam. The study, “Improved long-term patient-reported health and well-being outcomes of early-stage breast cancer treated with partial breast proton therapy,” evaluated patients from 2003 to 2012 and reported quality of life outcomes from 129 patients over the age of 40 that had early-stages of breast cancer and were five to 10 years post radiation treatment. Researchers compared patient-reported health and well-being outcomes of 57 patients treated with WBI five days a week for six weeks and 72 patients with PBPT in 10 daily fractions. To qualify for the clinical trial, patients had to have a lumpectomy first, their tumor had to be smaller than 3 centimeters, the lymph nodes had to be negative and the surgical margins had to be clear. Due to successful results, this treatment is now offered as an option to standard treatment at Loma Linda University Cancer Center.